Mondial International baby diapers - Our products are designed mainly for import distribution companies across the globe, we specialize in making baby diapers to compete in the world markets. Mondial Manufactures baby diapers in premium and economical quality diapers with brand name-equivalent performance, at a reduced cost. Many consumers compare us to Huggies, pampers and Luvs at a significant cost savings for their budget. 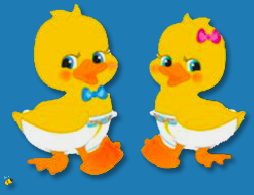 Duckies Premium Baby Diapers offer all the features of national brand baby diapers at a lower average cost . Mondial International also makes generic baby diapers and private label diapers for many companies across the globe. We offer many packing alternatives; private label, control label, generic label, institutional clear bag; retail and Bulk diapers. 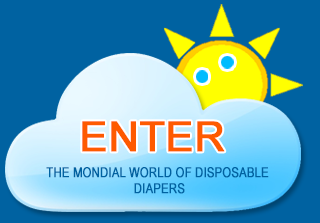 Please take a tour of our many diaper brands and disposable baby diaper offers ENTER HERE!